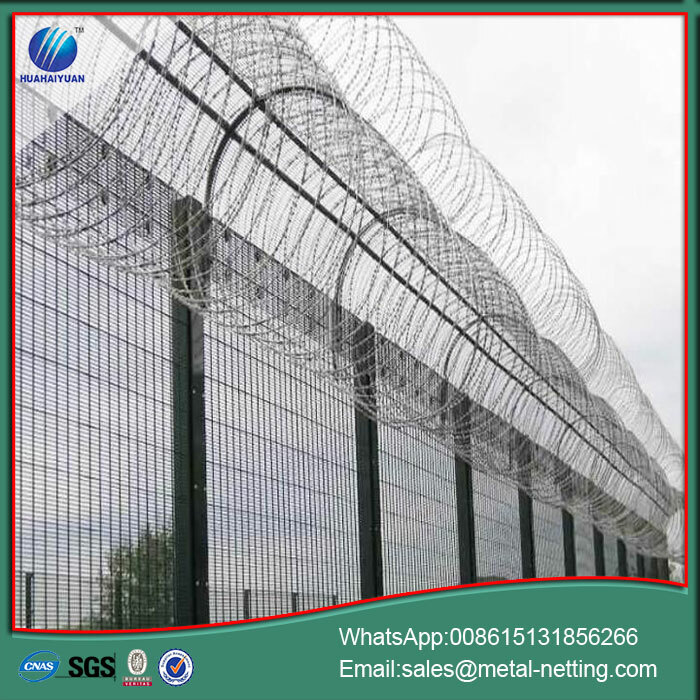 our factory produce welded 358 fence, security wire fence. Each panel is finished through a hot dip galvanization process or powder coated after the galvanization. Multiple color options are available. Anti-climb: Due to the smaller openings than are found on traditional fences, there are no finger or toe holds, making climbing difficult. 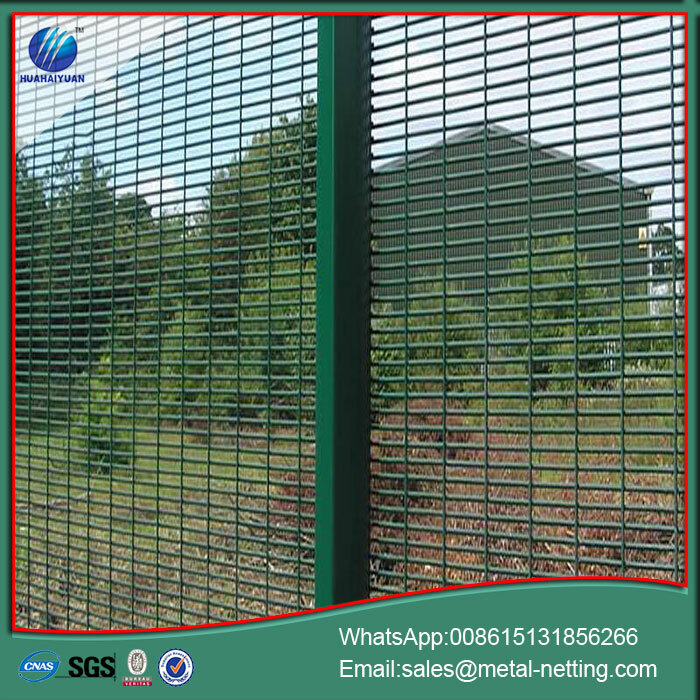 Cut resistance: Due to the strong wire and welded joints, cutting through the fence is extremely difficult. Better visibility: The flat, two dimensional profile is easier to see through than a Chain Link Fence. 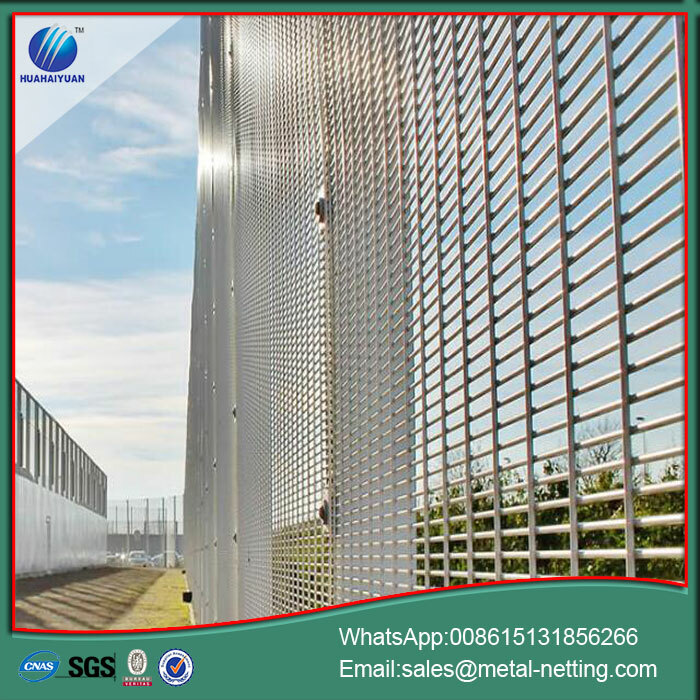 Looking for ideal Anti Climb Security Fence Manufacturer & supplier ? We have a wide selection at great prices to help you get creative. 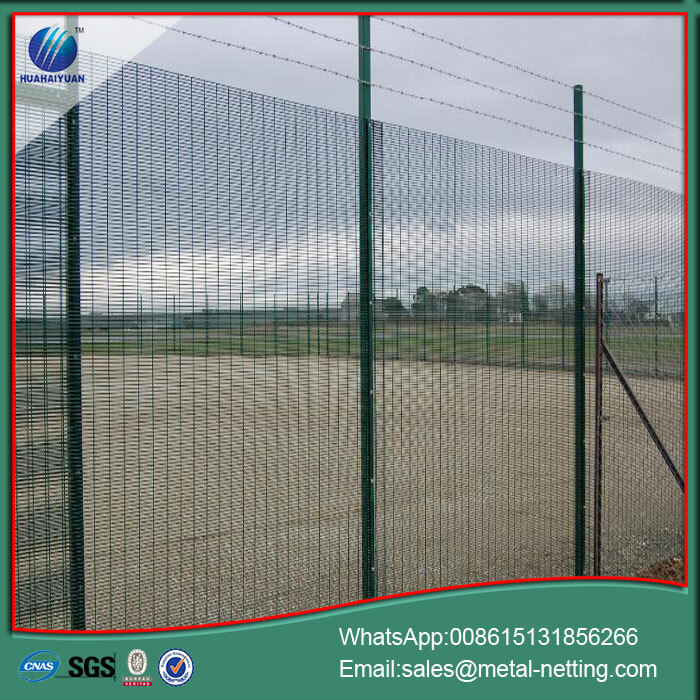 All the 358 Anti-climb Welded Fence are quality guaranteed. 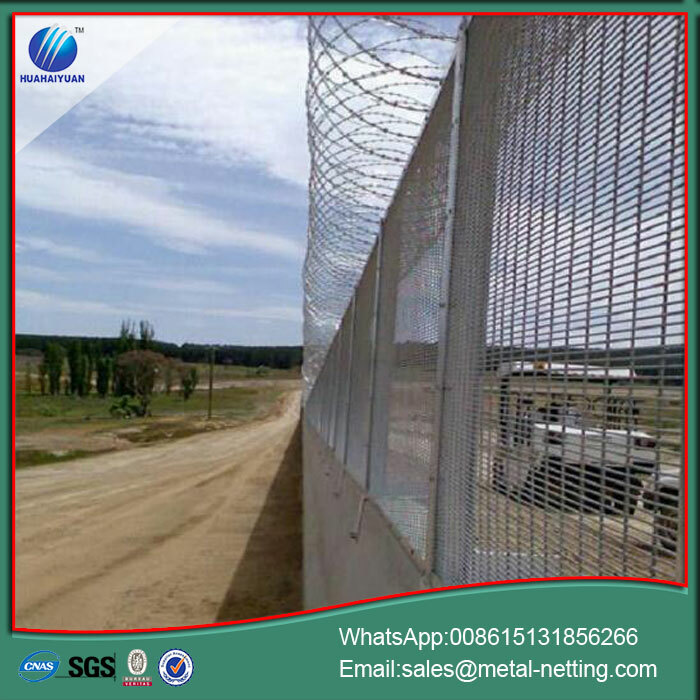 We are China Origin Factory of 358 Security Fence. If you have any question, please feel free to contact us.